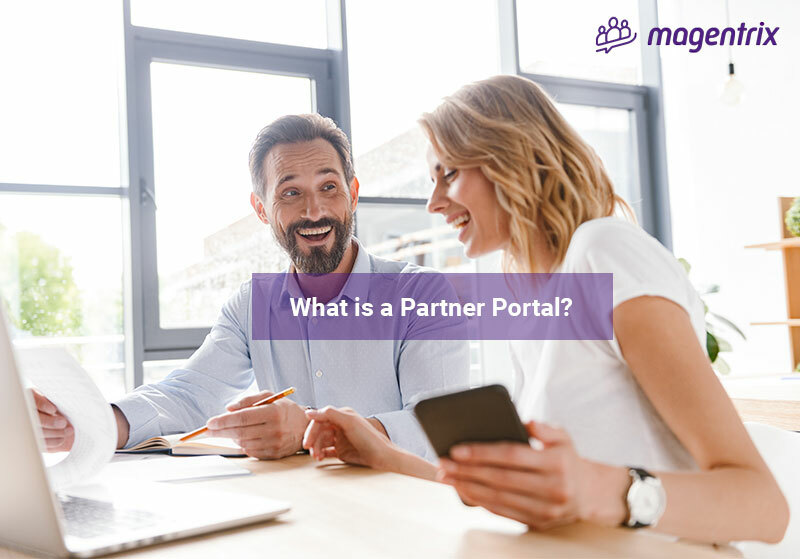 A partner portal is a web-based application that gives channel partners access to a number of different exclusive resources. For numerous companies today, it can be difficult to create and maintain strong relationships with channel partners. Without a well-developed connection, channel partners will be less motivated to sell for your business. Through the use of a partner portal, the difficulty of managing partner relationships will be diminished. Establishing the right partner portal is the first step to achieving success. It is important to keep in mind that your portal should only be as large and complex as your partner business. This starts with giving your channel partners a reason to visit your partner portal. Your portal should provide your partners with accessible and relevant content that is not available on the public websites. A well-designed partner portal will improve your channel partner program by concentrating on the relationship with channel partners. To help build a connection with your partners, introduce a personalized portal. The portal should provide partners with relevant and up to date content, and useful and engaging information that is suitable for all phases of the sales cycle. To learn more about how a partner portal can contribute to the success of managing relationships with channel partners, download our FREE ebook that will provide you with, 10 Tips to Achieve a Successful Partner Portal.